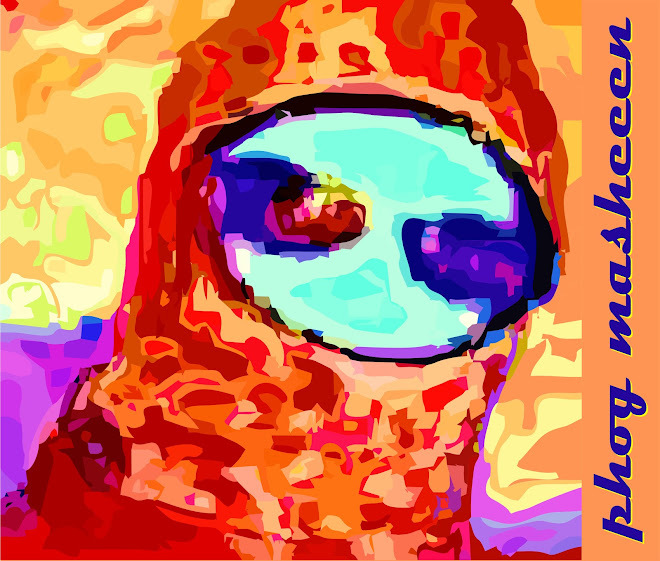 Palindrome Time is now on Youtube in all its High Def glory. 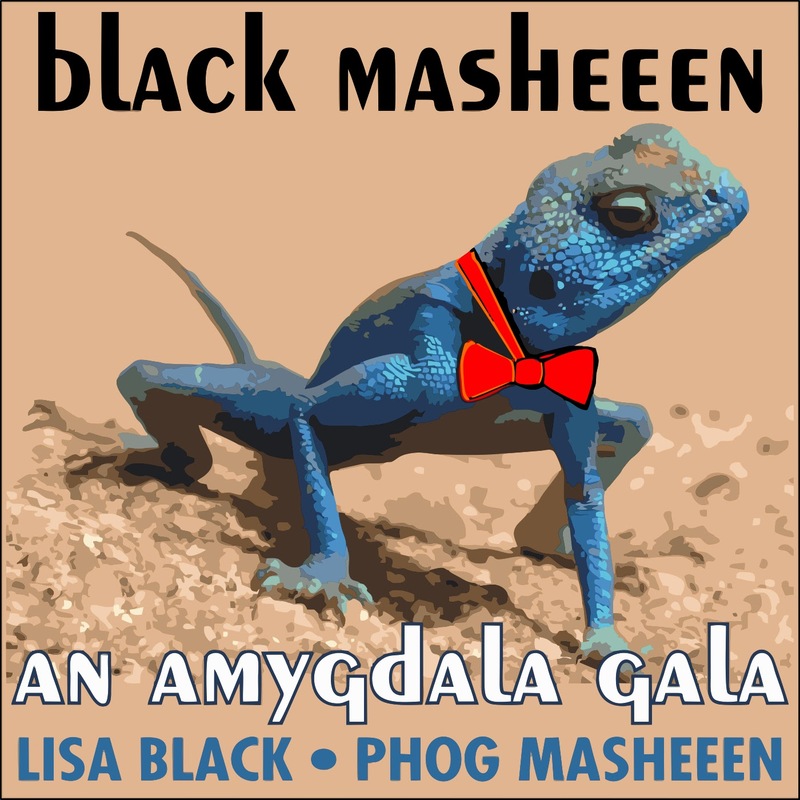 Enjoy this collaboration between Leeesa Black and phog masheeen. William Almas epic video is a high point! Enjoy! Trailer for "ShoutLand" now on youtube!